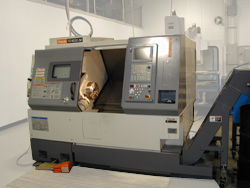 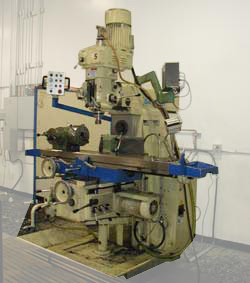 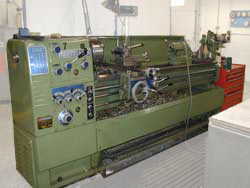 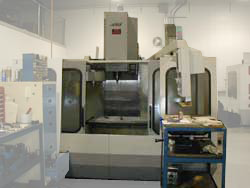 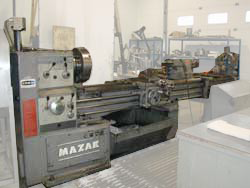 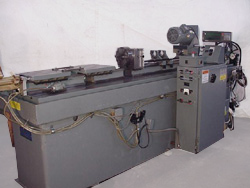 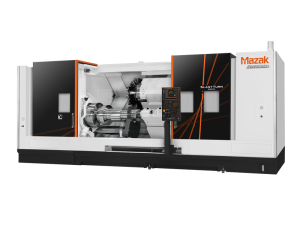 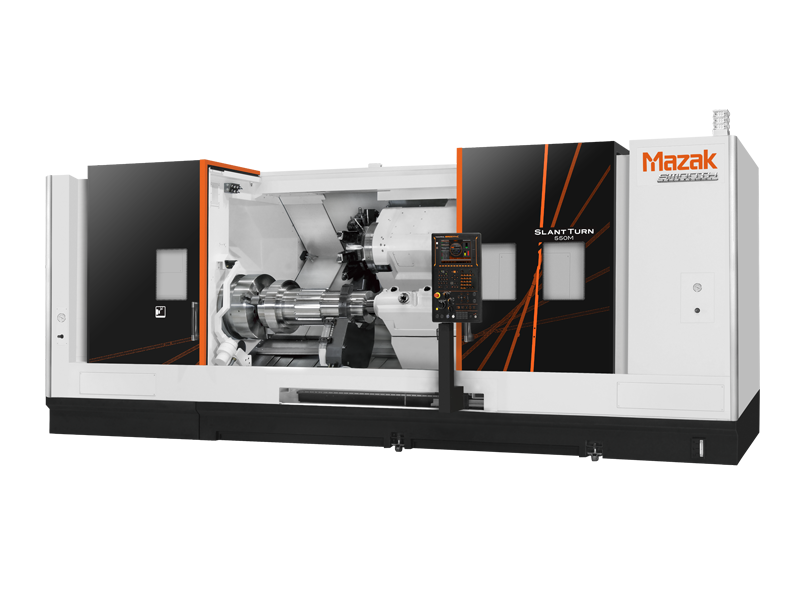 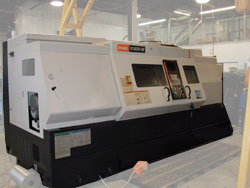 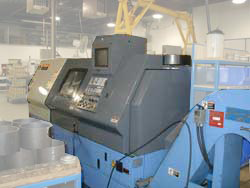 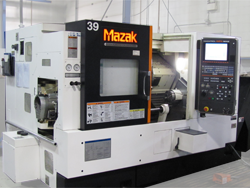 ﻿ Equipment | Levy’s Machine Works Ltd.
Levy’s has a conveniently located 10,000 square foot facility within the Foothills Industrial are that is equipped with the latest technology the machining industry has to offer. 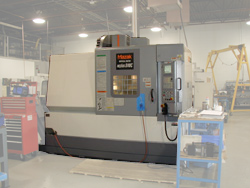 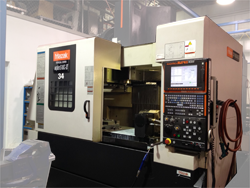 Our modern and versatile equipment allows us to be precise and competitive in meeting our customers’ every need. 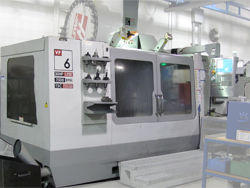 We also have outstanding working relationships with other manufacturing and service businesses in the local area, which enables us to offer and manage processes that we may not have in-house.